You can tell we've gone Christmas mad. We're giving you the chance to win fantastic prizes in conjunction with Quercus Publishers and Momentum Pictures! 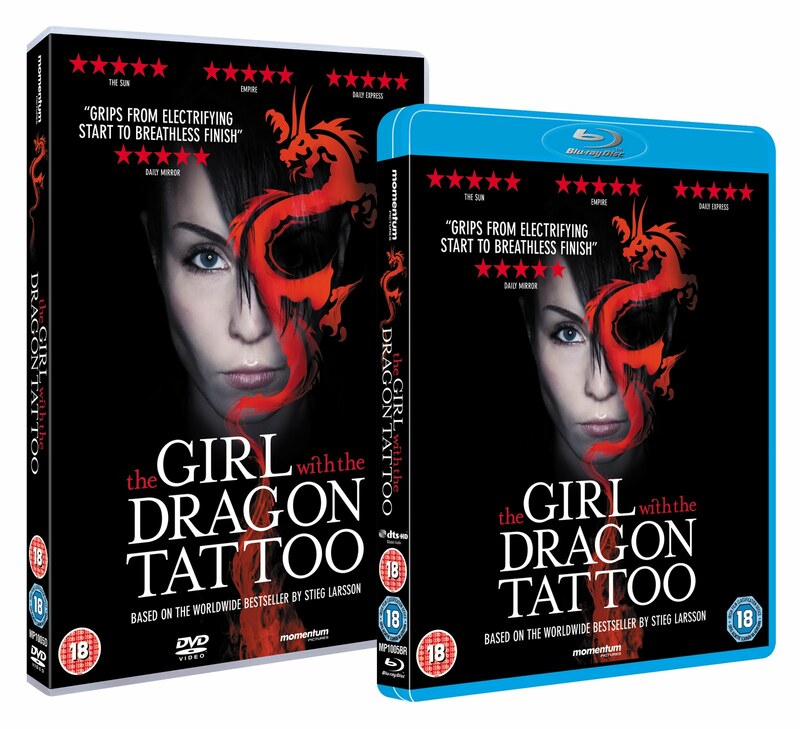 To help celebrate the phenomenal international success of Stieg Larsson we are offering a top prize of: One LIMITED EDITION Box Set of the Millennium series, DVD (UK and Europe Region) of The Girl With the Dragon Tattoo and a must for the fashionista inside – an exclusive promotional T Shirt. 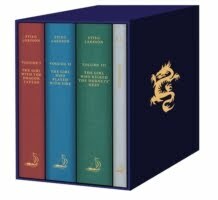 PLUS we are also offering a second prize of the DVD, T-Shirt and the complete paperback Millennium Trilogy. Think that is all? No way. We have a further three sets of DVD & T-Shirts to give away. Sound like your perfect prize? 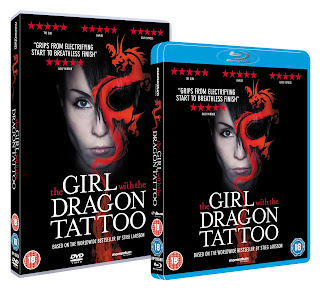 In which country does The Girl With the Dragon Tattoo take place? Competition ends on Midnight 15 December 2010. 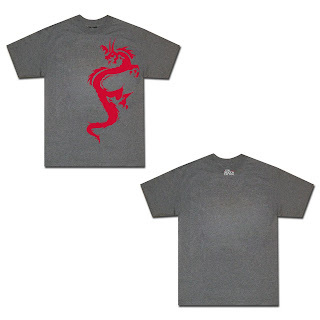 The winners will be notified by email within 1 day of the promotion closing date and are required to accept their prize by email or phone call within 3 days of notification.